What are Master Herbalists and the AMH? 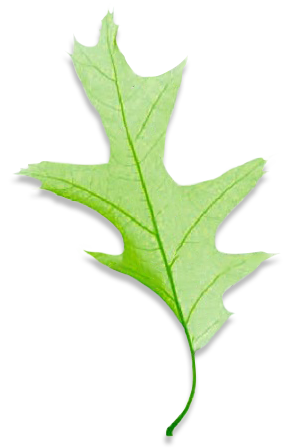 The Association of Master Herbalists was founded in 1995. The Association has from the beginning, had a strong affinity to the North American eclectic school, notably Dr John R Christopher who was the founder of the School of Natural Healing in 1953. The school continues to this day to run it’s traditional Master Herbalist training based on the work of Dr Christopher. The eclectic movement in the USA was a 300 year old fusion of traditional European and native North American herbal knowledge. It has latterly been developed and expanded by Dr Richard Schulze (currently residing in the USA) who worked alongside Dr Christopher for many years, and who has been responsible for the tuition of many of the Association’s members. 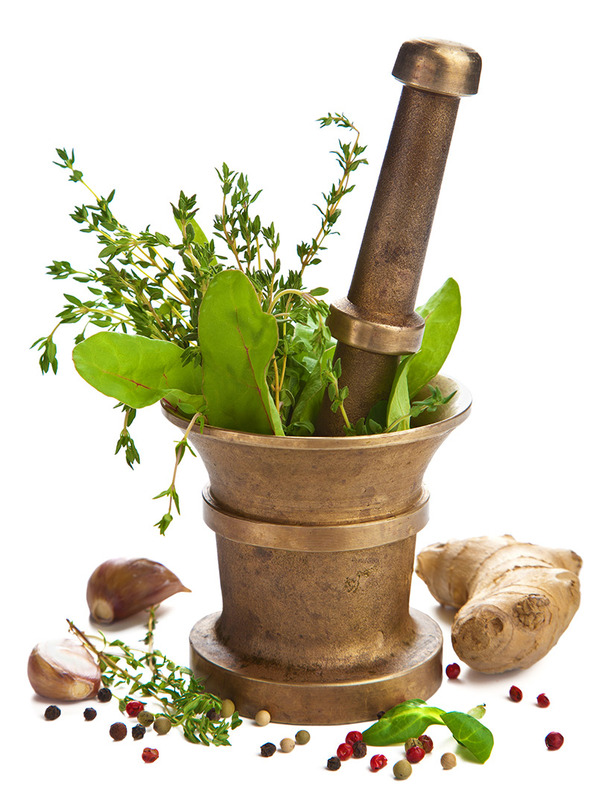 Master Herbalists are registered members of the AMH (Association of Master Herbalists) who have qualified after a suitably recognised professional training which is to a degree or equivalent level with over 2,500 hours of classroom based study with an additional 500 hours of clinical patient training. All members are fully insured and work to a strict code of conduct and ethics. The AMH-registered practitioner attends yearly CPD (Continuing Professional Development) courses to update and enhance their practice skills. Click to read the AMH Practitioner Code of Conduct and Ethics. Practitioner members of the Association take account of all aspects of the lifestyle of the patient in order to determine wherein there may be insufficiencies, excesses or imbalances that have resulted in health disorders. In addition, many practicing members of the Association are trained in the assessment of inherited and acquired factors through the art and science of Iridology and some members may use other diagnostics such as Vega testing and pulse diagnosis. In addition to herbal medicines, practitioners are trained to assist clients to look after themselves through correct nutrition, appropriate exercise, and through other natural healing techniques such as the use of water in hydrotherapy. The Association practitioners understand that they are not only therapist and healer but also teacher and instructor, informing and guiding clients to the fulfillment of their well-being. To this end a wide range of therapeutic means may be indicated, in order to balance, support and cleanse the body, and to stimulate its innate power of self-healing. The guiding principle in choosing treatment methods, however, is alignment with the laws of Nature, the employment of specifically non-invasive and non-toxic elements, and the full engagement of the client in his or her healing process. It can help people with many common problems such as: stress, skin conditions, migraine and headaches, digestive disorders, weight problems, cardiovascular problems, hormonal imbalances, PMT/PMS, menopause, pre-conceptual issues, chronic fatigue and depression, arthritis, infections, hayfever, sinus congestion, flu, tonsillitis, parasitic and fungal conditions. The Master Herbalist can treat both the very old and very young, and both chronic and acute conditions. Herbs can also be used alongside conventional medicines provided the practitioner knows what you are taking, to avoid possible interactions.